Leveraging on our well established production unit, we serve to our clients Broken Non Basmati Rice. 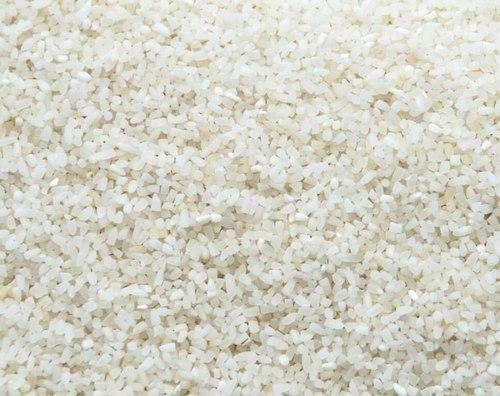 This rice is cleaned & polished without using any harmful chemicals and pesticides. Offered rice is widely used in hotels and restaurants for preparing various delicious cuisines. We are providing this rice in several quantities according to the exact needs of the clients. To ensure its delectable taste and long size, this rice is tested on various quality parameters. Note: Price may vary depending on the market situation and customization of the products.